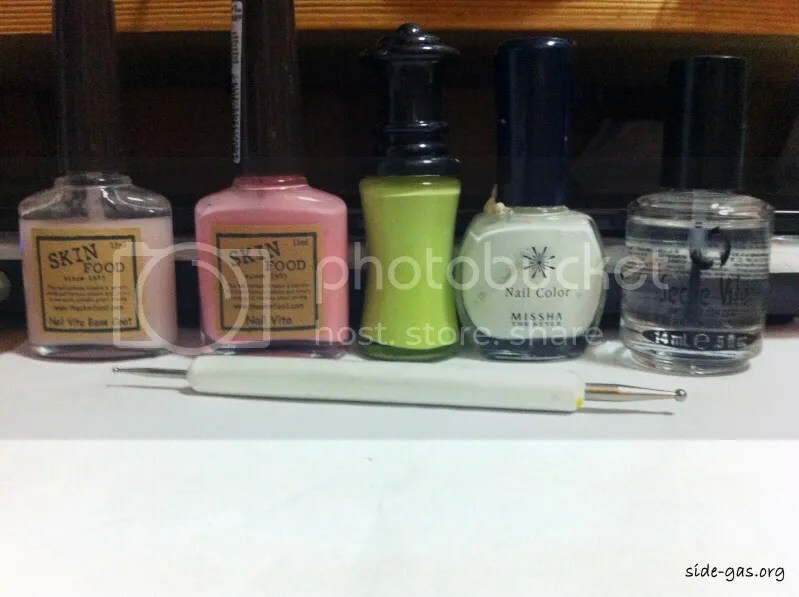 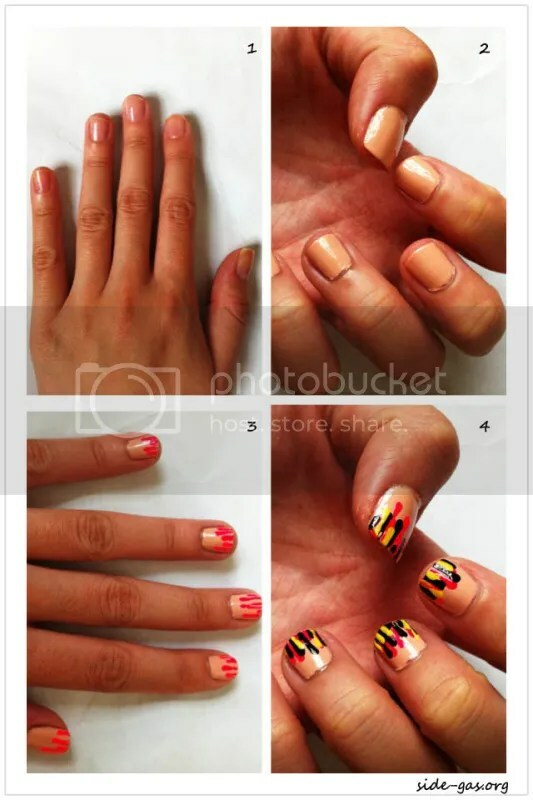 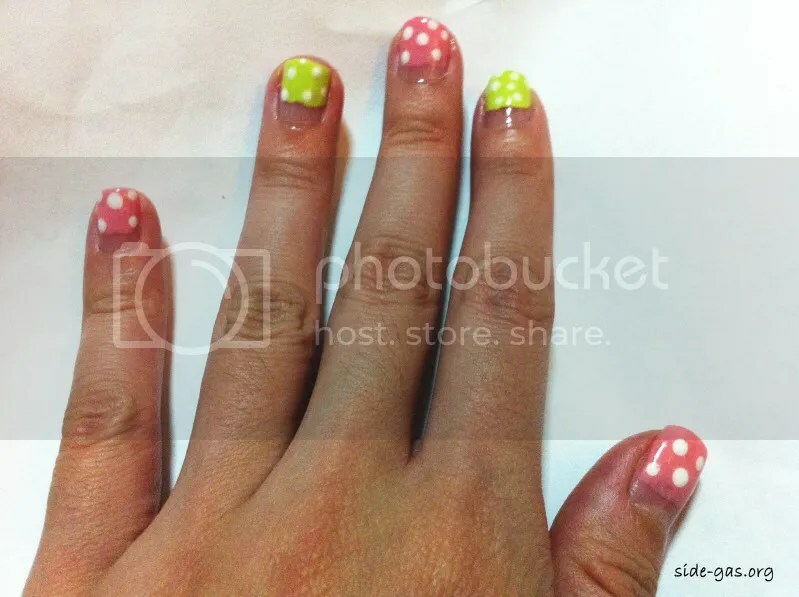 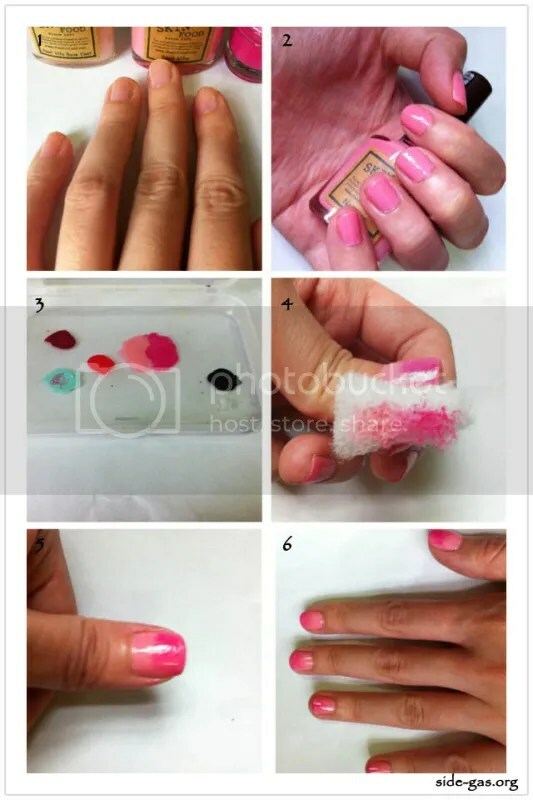 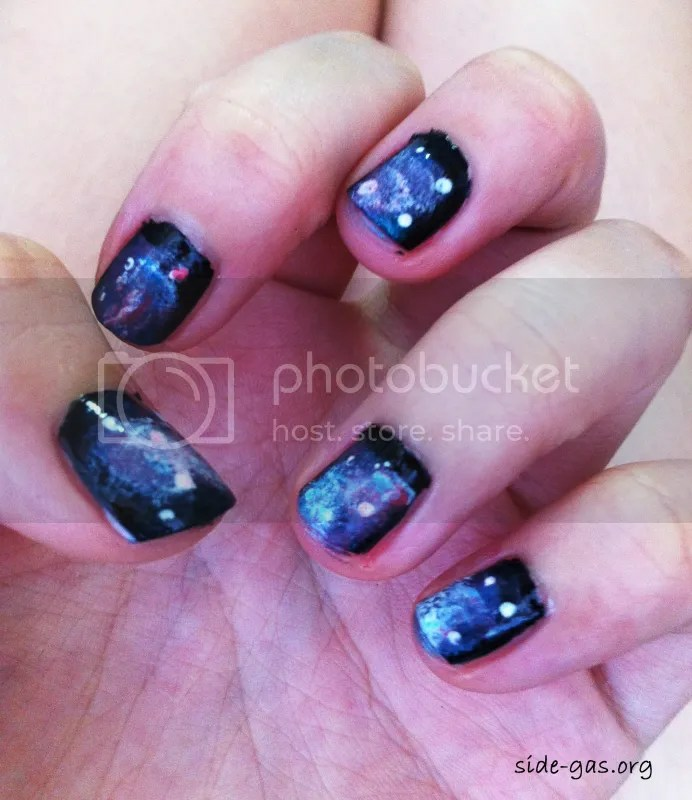 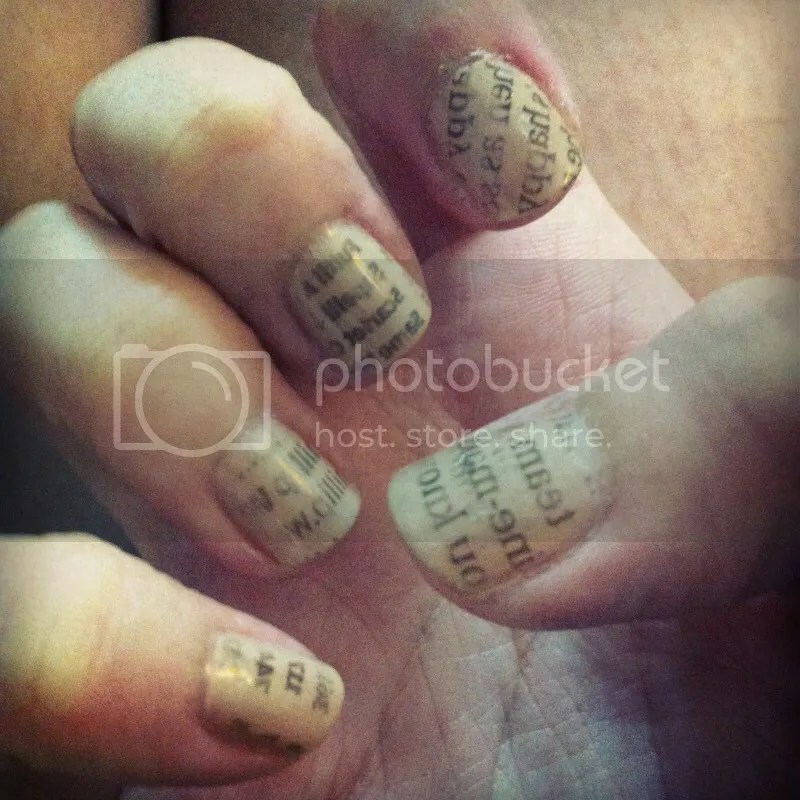 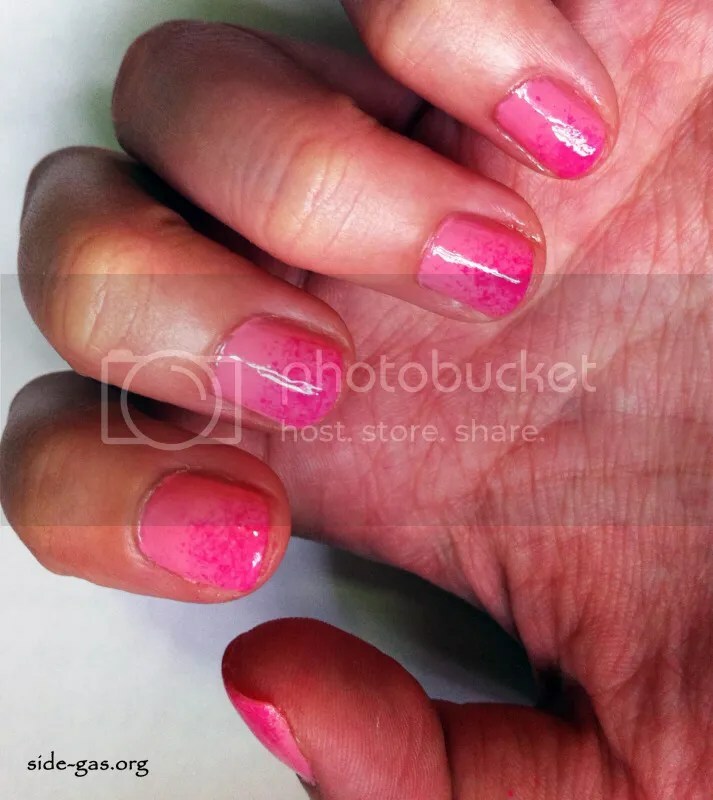 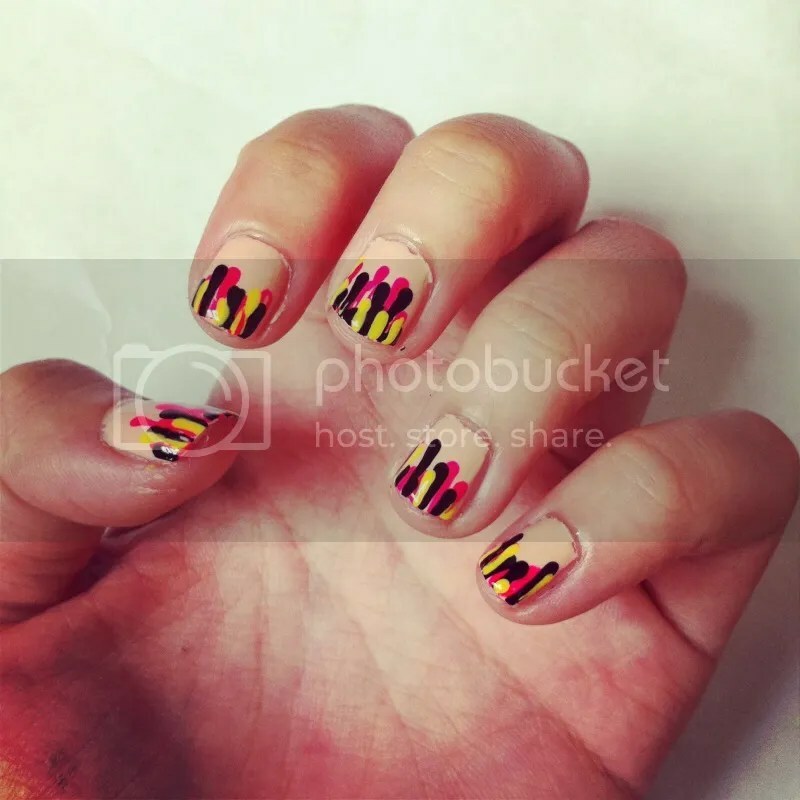 This entry was posted in 扮嘢, 指甲那回事 and tagged newspaper nail art, 亂世界, 指甲造型, 生活, 甲油, 美甲 on 30/09/2012 by nicole. 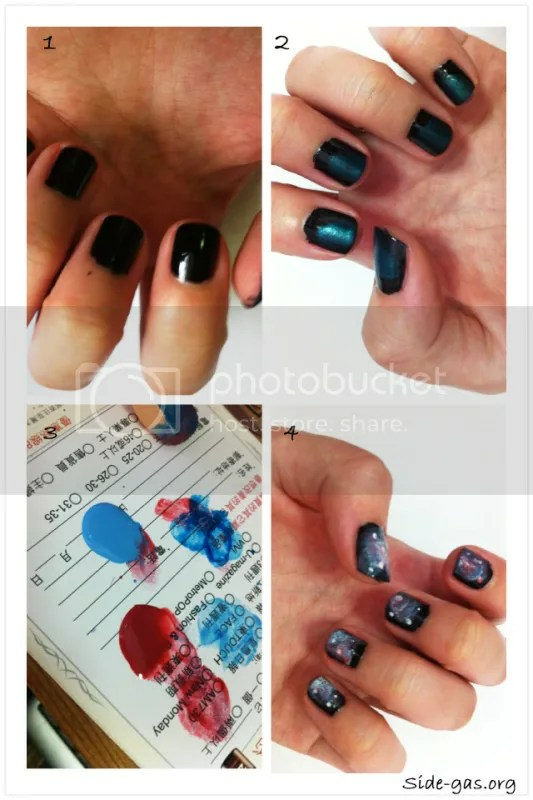 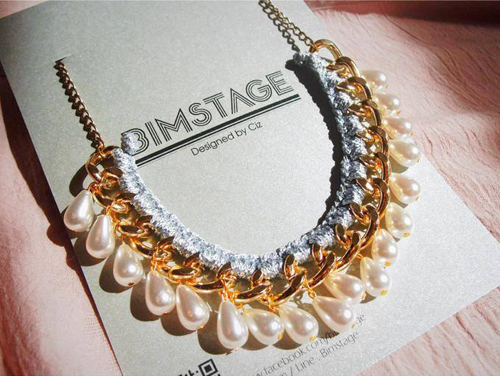 This entry was posted in 扮嘢, 指甲那回事 and tagged 亂世界, 指甲造型, 生活, 甲油, 美甲 on 22/09/2012 by nicole. 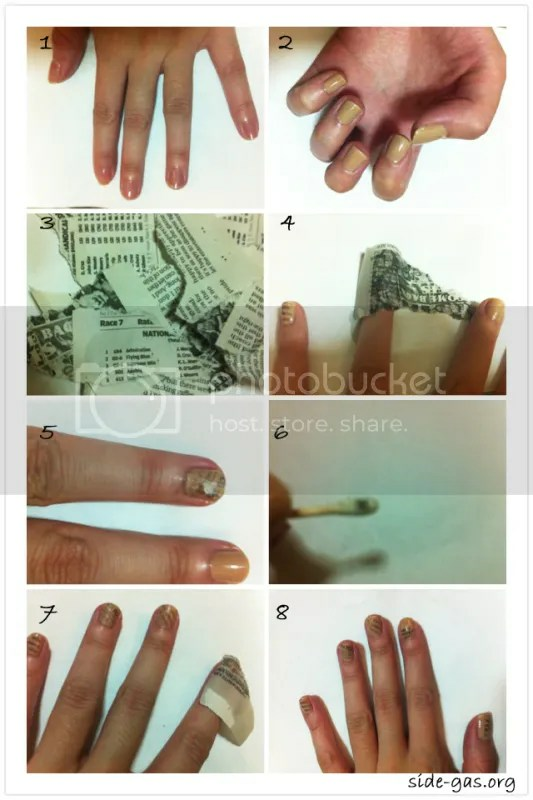 This entry was posted in 扮嘢, 指甲那回事 and tagged 指甲造型, 生活, 甲油, 美甲 on 30/07/2012 by nicole. 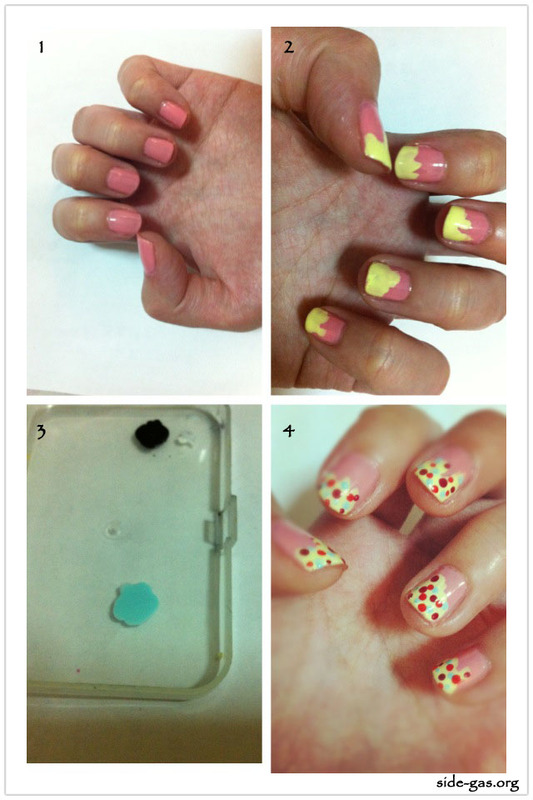 This entry was posted in 扮嘢, 指甲那回事 and tagged seche vite, skin food, 指甲造型, 生活, 甲油, 美甲 on 21/07/2012 by nicole. 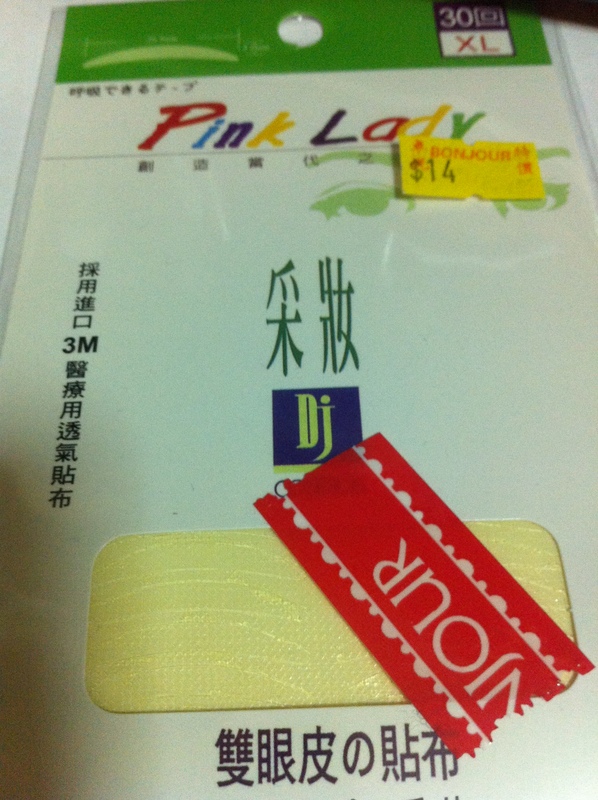 This entry was posted in 扮嘢, 指甲那回事 and tagged seche vite, skin food, 指甲造型, 生活, 甲油, 美甲 on 25/06/2012 by nicole. 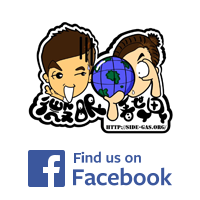 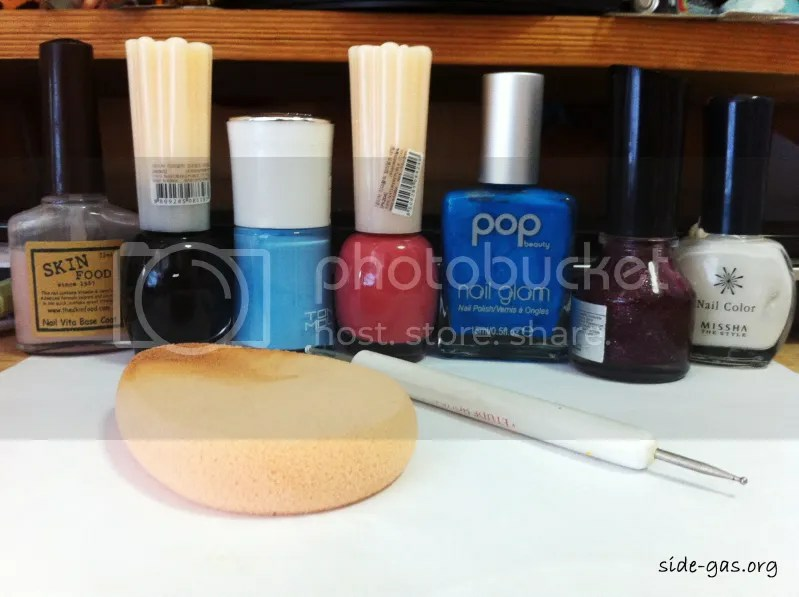 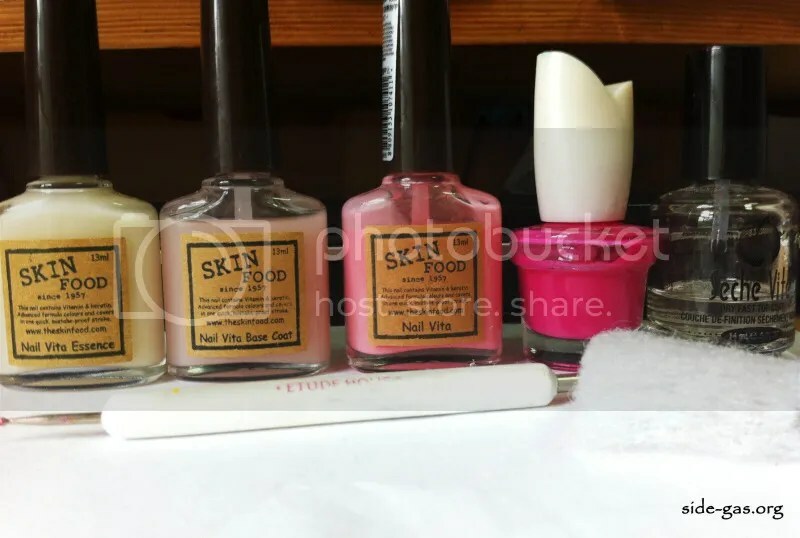 This entry was posted in 扮嘢, 指甲那回事 and tagged seche vite, skin food, 指甲, 指甲造型, 生活, 甲油, 美甲, 首爾 on 02/06/2012 by nicole. 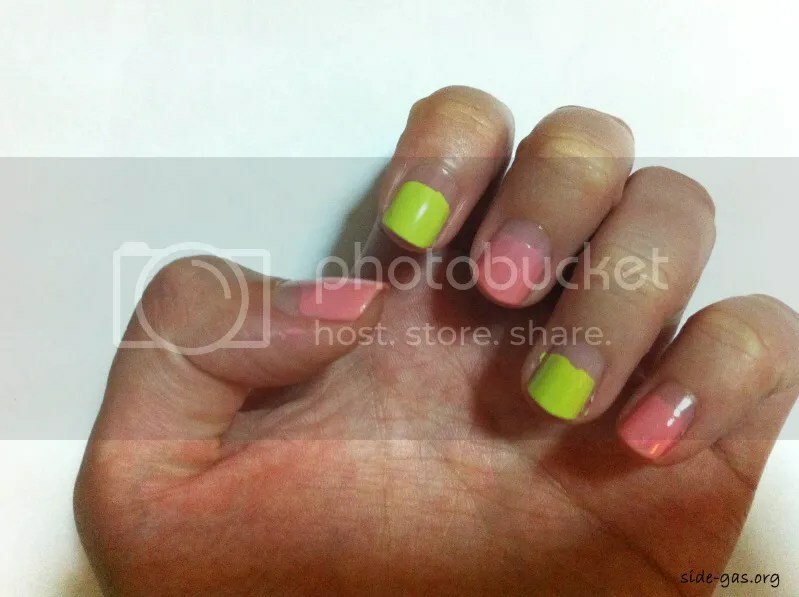 This entry was posted in 扮嘢, 指甲那回事 and tagged seche vite, skin food, 指甲造型, 生活, 甲油, 美甲 on 29/05/2012 by nicole.